Employment law specialist Karen Coleman is celebrating a year in business in August. Karen, of Norton Green, has enjoyed an 18-year career working as an employment lawyer with law firms in England and Scotland. During a successful first year, Karen has forged a partnership with PM Training which allows companies who take on apprentices via PM Training to take advantage of special fixed rate employment law packages. Karen has grown her business by building on existing relationships and forging new links with others within the professional services sector who work for Staffordshire and Cheshire businesses. Karen’s experience, responsiveness and greater flexibility on cost have resulted in their confidence to refer Karen to their clients when hr and employment law issues arise. Said Karen: “It has been an interesting year what with the implications of Brexit on employment law, the stream of cases awarding certain “freelance workers” additional entitlements such as holiday pay, the publication of the Taylor review earlier this month looking at these new employment trends and even more recently the unexpected Supreme court decision holding that the tribunals fees introduced in 2013 were unlawful. “There’s been much talk about the gig economy and employment law with court decisions giving some freelance workers more rights. In these circumstances, companies are turning to employment lawyers to give expert opinions on their work practices. The withdrawal of tribunal fees may well result in the number of claims from employees rising significantly again but good employers will still be unlucky to find themselves in employment tribunal and can minimise the risk by getting professional advice. “A big consideration for 2018 is the GDPR (General Data Protection Regulations) and their impact on business. This harmonises data protection laws across the EU and updates regulations to take account of globalisation and the ever-changing technology landscape. 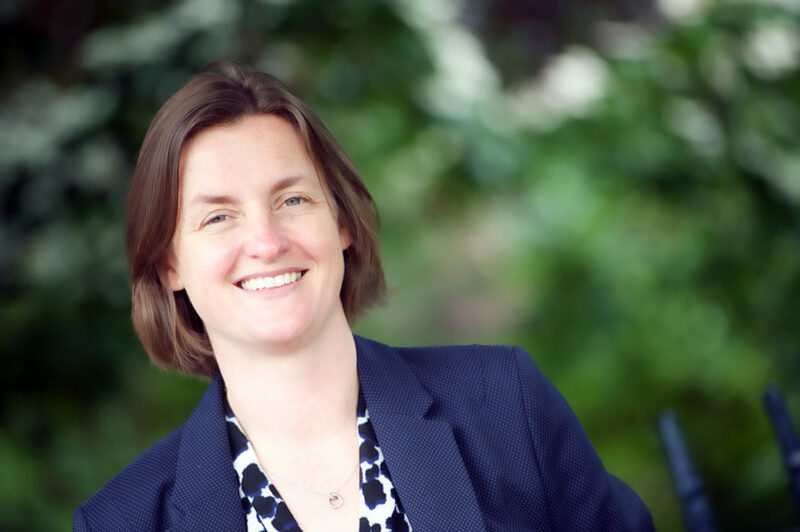 Karen is supported by Excello Law and is able to work with other Excello lawyers in the area to offer a comprehensive, but highly flexible, legal service.